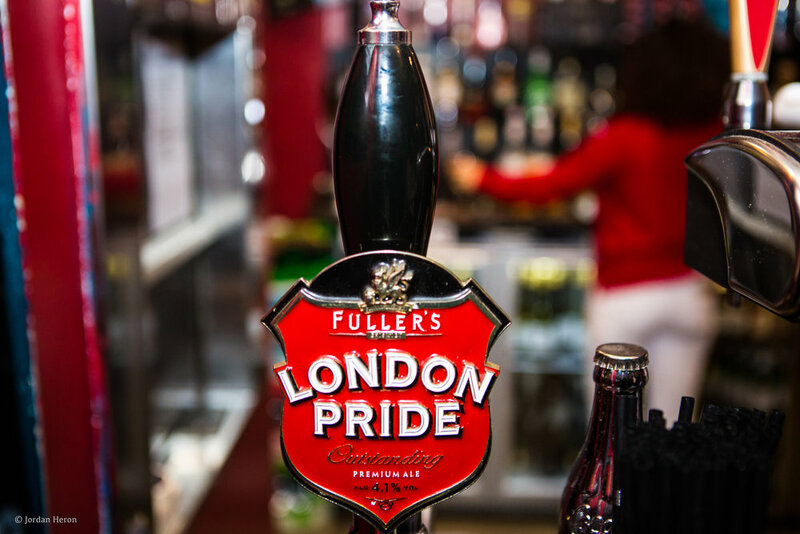 Located in the heart of Shoreditch, The Red Lion is a purveyor of quality drinks and food. Having been around before Shoreditch exploded into what it is now, a busy and trendy area full of bars, pubs and restaurants, it can be hard to find the right place. 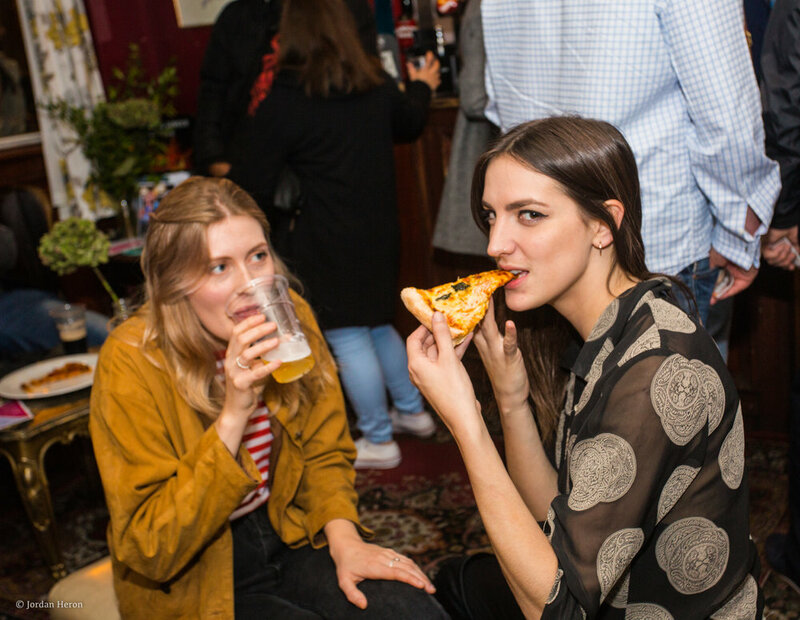 Set just off of Hoxton square the Red Lion has long been a staple for regulars and passers by, open till midnight on the weekends and serving "some of the best pizza's" in Shoreditch. Our open fire is just another magical tough that makes us stand out from the rest, its no wonder it is one of Shoreditche's hidden hotspots. Our Roof Terrace is named "The Hidden Gem" for its discreetness and vintage feel. 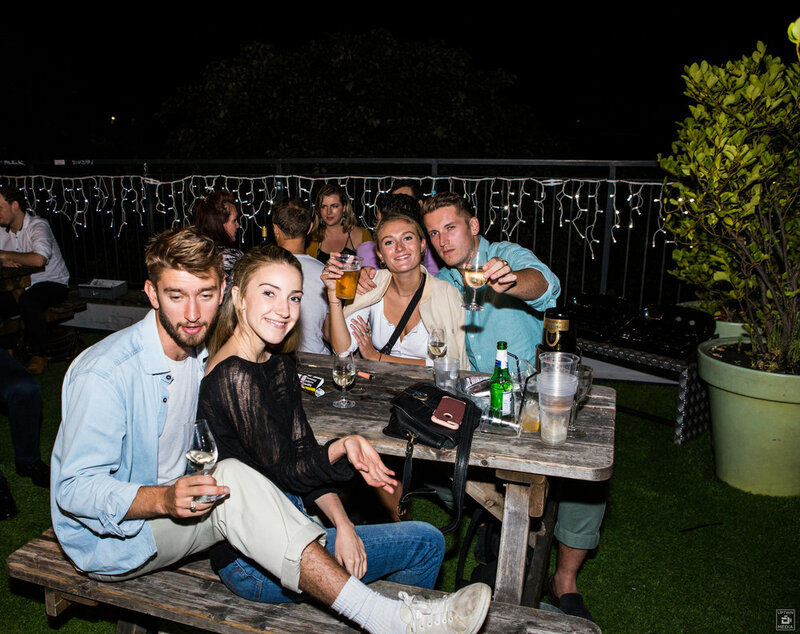 Recommended by ''The London Thing'', one of London's Top Vlogger's being named ""The Perfect little Spot with a roof terrace"" Follow the link below. We hire out a number of our rooms, which are perfect for Birthday parties, Leaving parties, all sorts of functions!! we have two rooms available each holding around 60 people per room. if your interested in holding a party or an event give us a call, come into the bar ,or fill in the enquiry form below. Call 0207 729 7920 from 12pm – 10pm daily, or email . We have a screen in which you can hold presentations or host private meetings or any other corporate events. Please feel free to enquire in our booking and hiring section for more information. 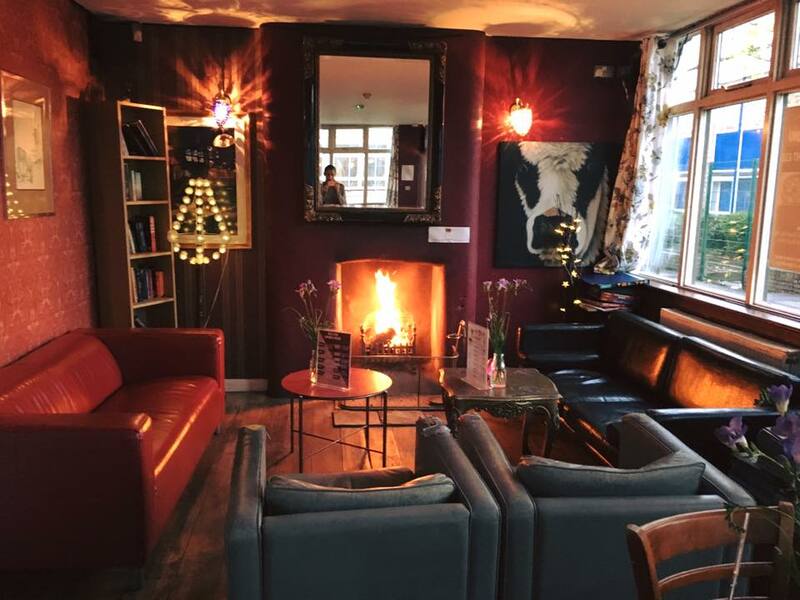 Even if you do not feel like booking the whole room you can book half a room for a small group in our chill out area. Make an enquiry today..